Calling all Brands and Makeup Artists! The first and only FREE digital makeup tool designed for professional makeup artists is now available in the Apple App Store. 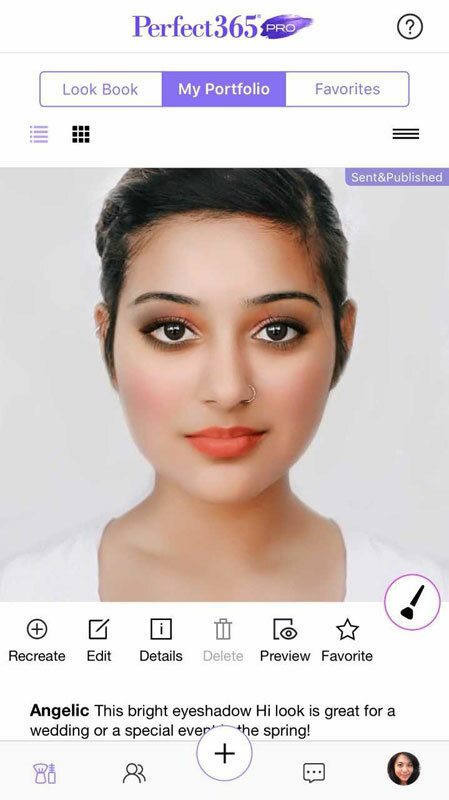 Perfect365 PRO will allow both counter and freelance makeup artists to design makeup looks using their client’s photo, send the look to clients to try on instantly through a Live Virtual Mirror, while managing and communicating with clientele in-app. Help to better manage their client contacts with a dedicated profile, facial details, and client picture all in one place. Drive repeat customers back to the store by sending them new products to try on using a virtual mirror. Bring new clients into the store with exposure on Perfect365’s Explorer page. Set client expectations of what makeup will look like prior to makeup application. Manage clients’ details including notes, receipts, contract, payment info and most importantly, reference photos all in one place. Gain exposure to thousands by publishing looks to Perfect365’s Explorer Community. 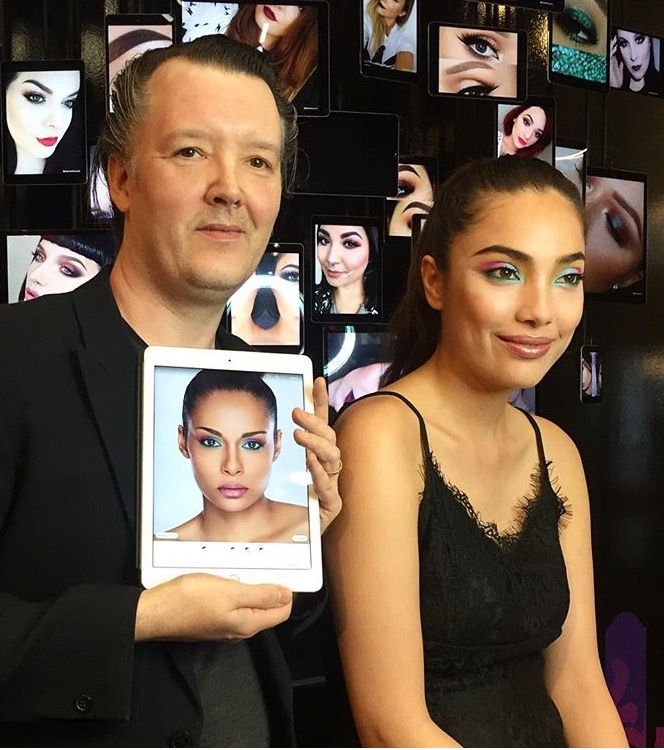 Celebrity Makeup Artist, Kabuki, Creates Makeup Look With Perfect365 PRO. 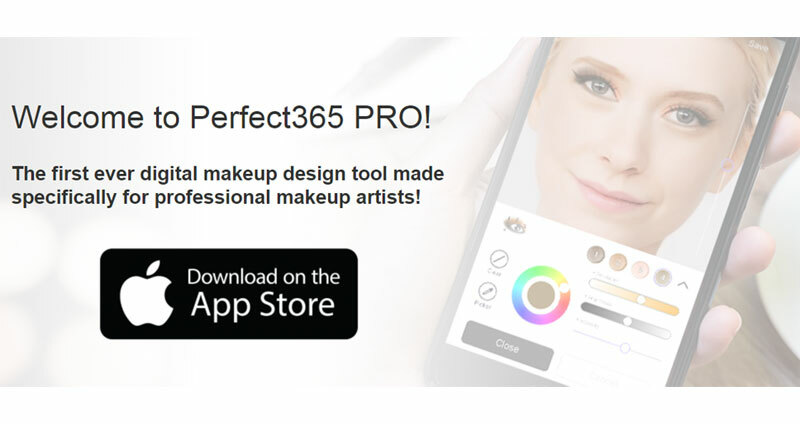 Perfect365 PRO is available in the Apple App Store only, and is completely free to download and use! To learn more about the app, visit http://www.perfect365.com/perfect365-pro/. For customization options, makeup brands can contact: beautysquad_artists@perfect365.com.